Hoffman Bikes was started in late 1991 with the first Condor rolling out in the Summer of 1992. Mat, his friends and his company have made history these past twenty years. 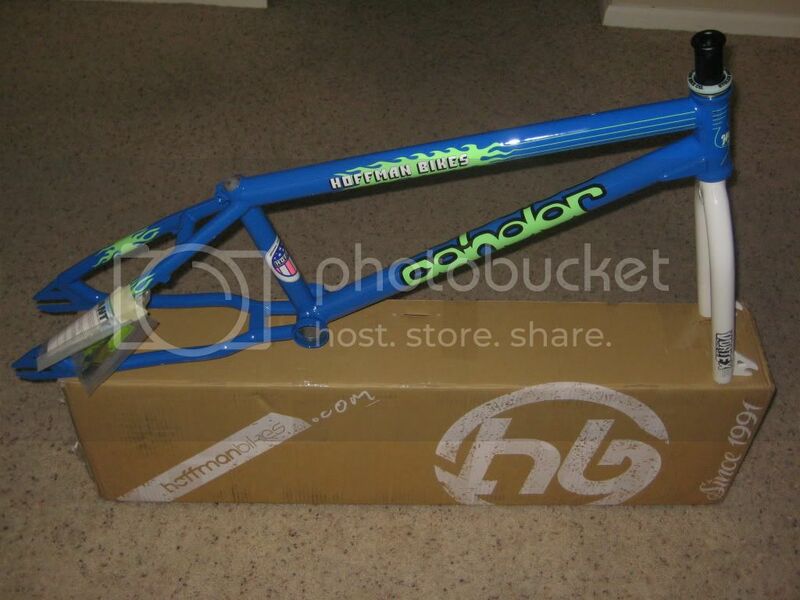 The 2012 product line includes the new old Condor replica that we've all seen here on BMXMuseum.com. Show your love for Hoffman's and build up a new ride or save an old one. This build up will run concurrently with calismooth's 2012 BMX Museum Spring Build Off. Your entries here are also welcome (and encouraged) there. Should you enter both please read the rules for each as they are not the same. Calismoooth and I fully support both of these running at the same time - no drama allowed. This build up will run until Spring 2012 and consist of three forum posts in Catchall of BMX Fun. This announcement and comments thread, a submission thread (open for two weeks) and the voting thread (open for one week). 2. Open to Hoffman brand bicycles, any year, any model. The spirit of this build up is to start from little or nothing and build a new bike. No bikes will be disqualified if you've shared them before, however, the voters will determine where your bike ranks (fair enough?). 7. 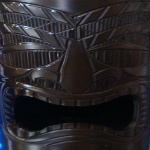 Results will be posted in the voting thread by Monday, March 19th, 2012. Add your comments and progress pictures to this post starting now. Ride to live! this is very cool, I will be keeping an eye on this one! OK.... Now who's all vying for 2nd and 3rd? Hopefully I win the lottery and can get mine built up in time. I've got two older ones now and the retro Condor on my Christmas list. Lottery would be nice cause going to work is really getting in the way of bike building. Lottery would be nice cause going to work is really getting in the way of bike building. FOR SURE ! GT,POWERLITE padsets early 90's,dk or GT 36s sealed hubs,Hoffman goods 92-01,Poorboy stuff,GT power series sprockets,Answer Pro Forx(threaded or non)black 90s ELF padset,Odyssey A-brakes. Just arrived today, thanks for the heads up on the discount code Kelly. As of 12/22 all parts are in the house. Now just need some time to build it up. Still the pics of mine and claim it. NICE! I kept wondering after the ride if you pulled the trigger. I should have one soon, I hope. Guess I'll be going chrome since you went Postal. I hate that I finished my Big Daddy earlier this year. Would it count if I took pictures of me swapping the headset and included the original pics from the rest of the build? If anyone needs it I have a hoffman sd-4 frame & fork cheap. there is a builder in NorCal that will definitely win if he wants .